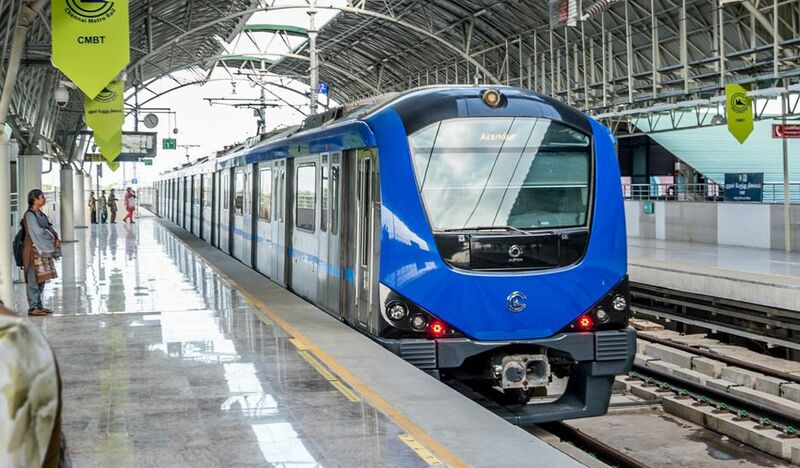 Chennai: The Chennai Metro Rail has planned to provide free wi-fi facility at stations by the end of the year and in trains by mid next year. When the facility is made available, it will attract a lot of commuters, according to sources in CMRL (Chennai Metro Rail Ltd). He added, soon after that, the focus will be to provide wi-fi in trains. Metro’s in other cities like Delhi started offering wi-fi facility in its stations long ago. But it yet to launch wi-fi in trains.